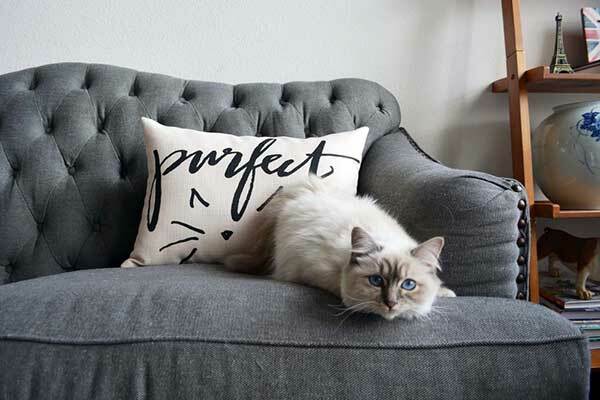 Everyone loves a good pillow. 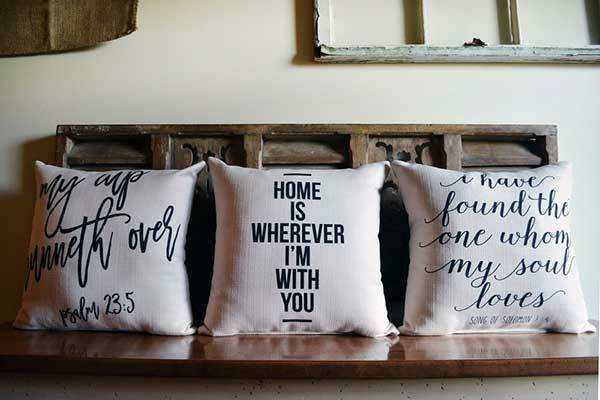 We believe that pillows are the simplest and most cost-effective way to freshen up any home and give it that personal little touch. 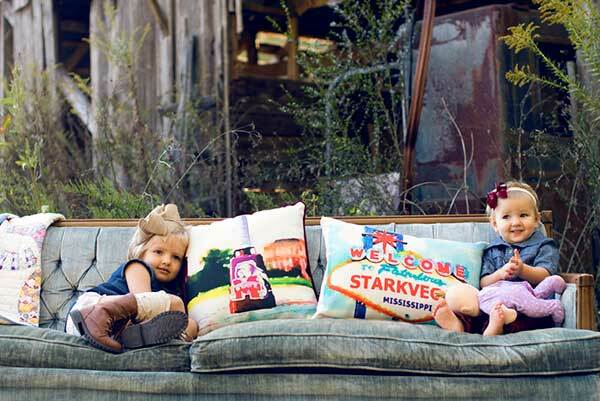 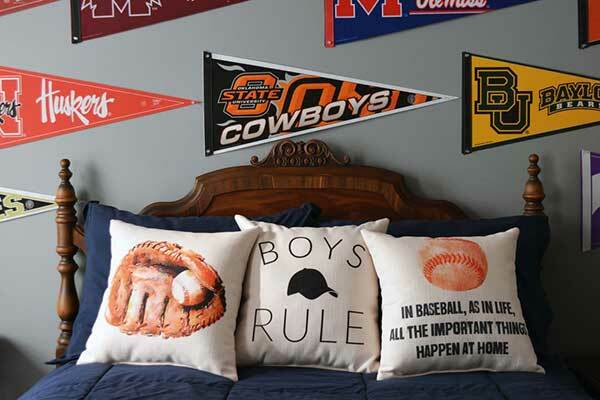 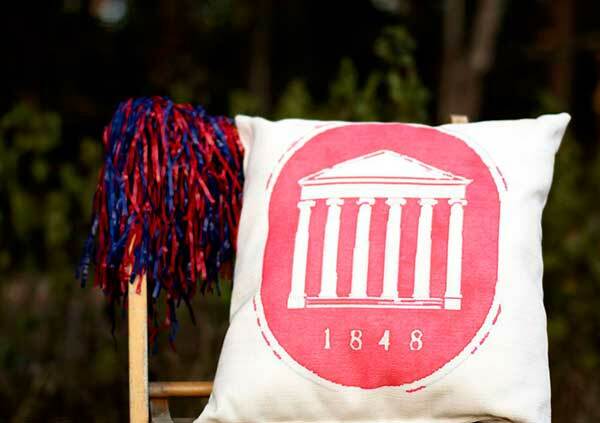 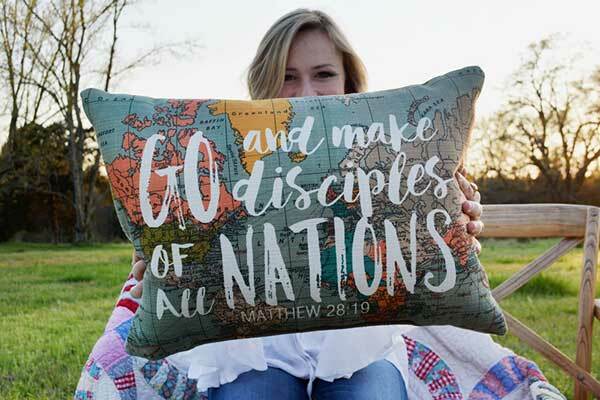 Whether it’s a catchy phrase, childrens’ pillows, or their favorite team’s colors, we have a design for everyone. 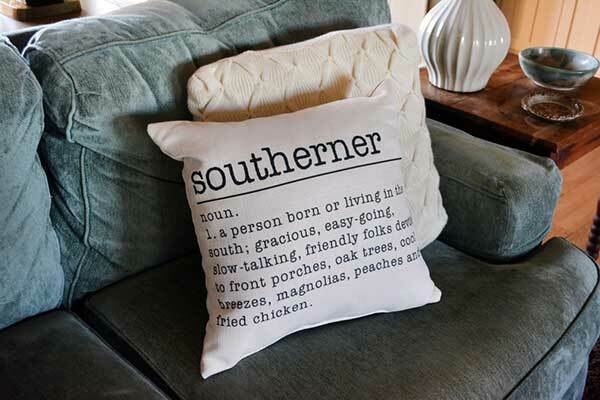 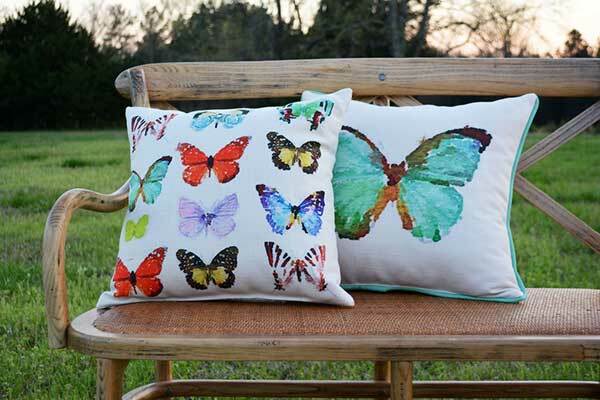 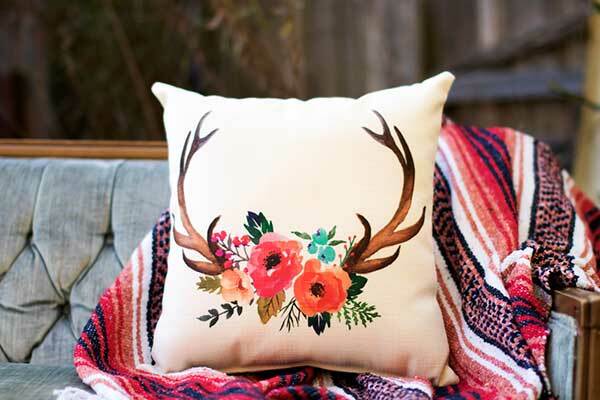 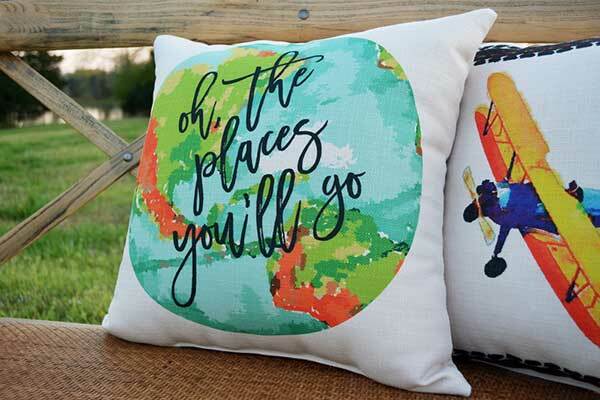 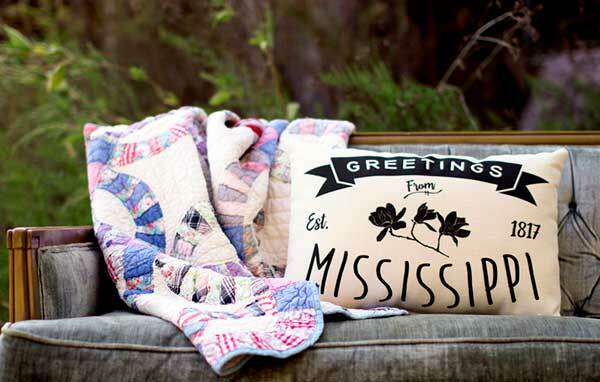 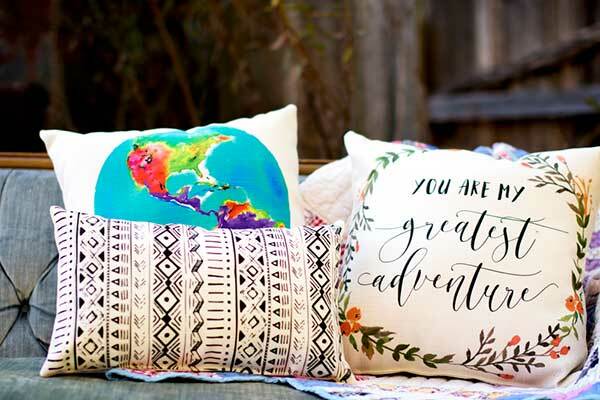 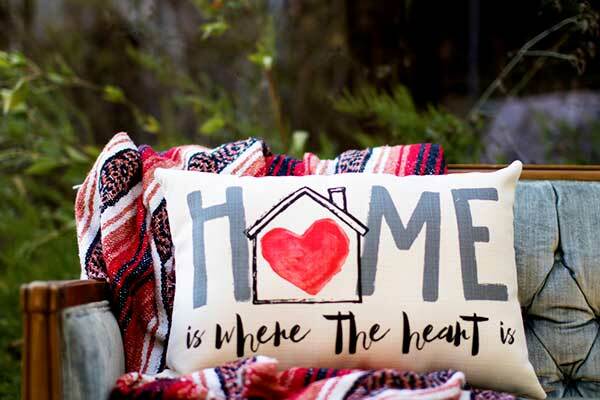 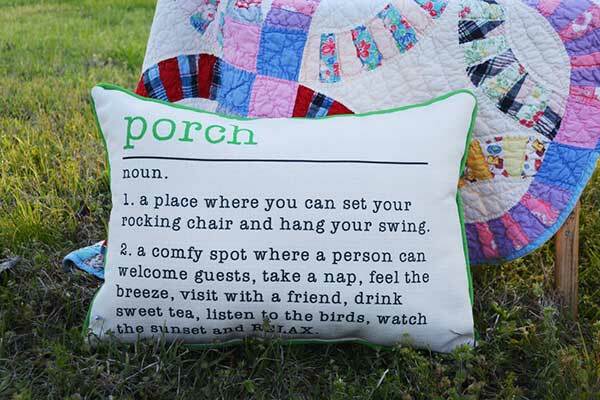 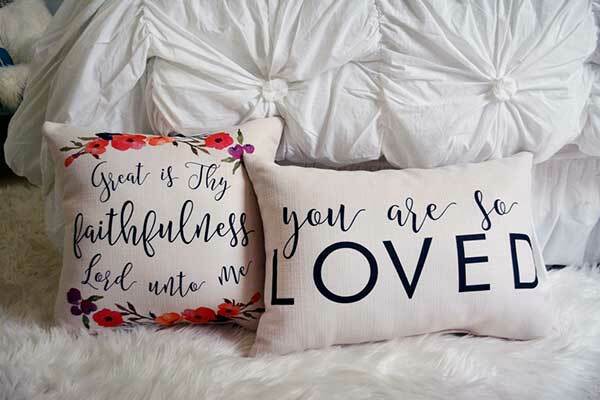 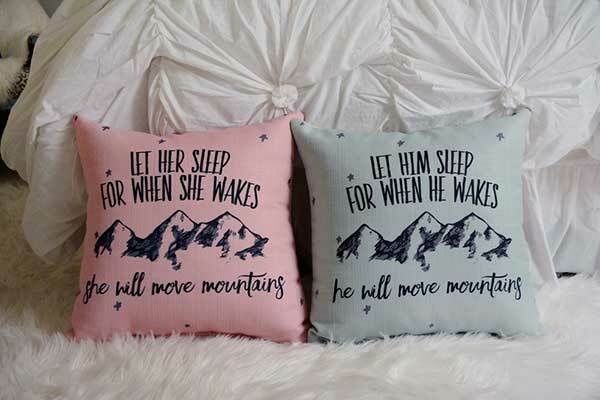 Customers can pick up these affordable pillows for their own homes or to use as a fun and thoughtful gift. 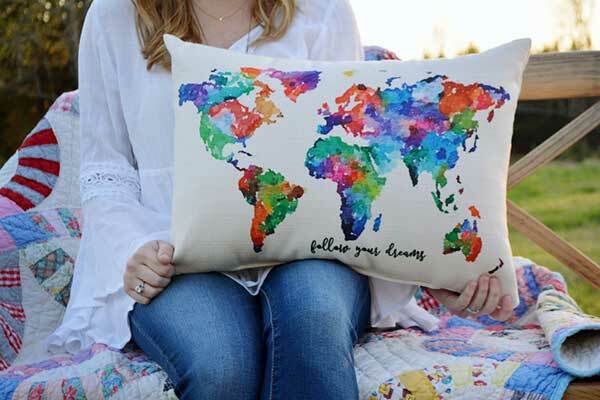 They are high quality, color-fast, and beautiful! 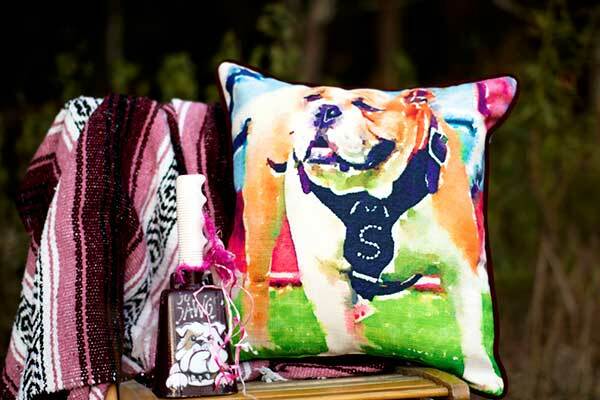 Our fabric is dye-sublimated, so the design possibilities are endless! 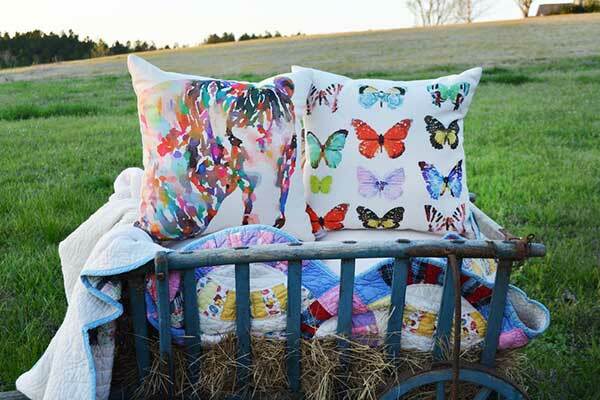 We have the skill to design our own patterns and to manufacture any item that is sewn and/or foam-filled. 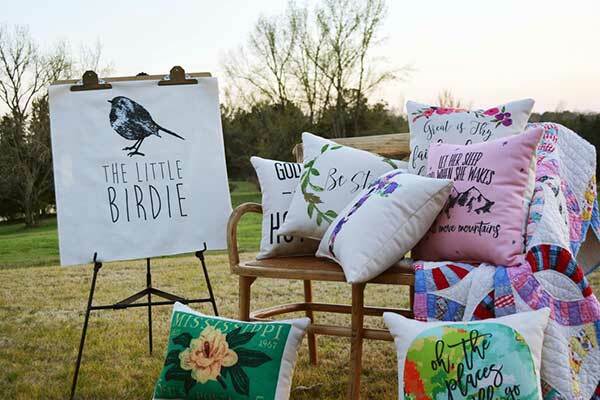 We have the technology to print any picture or design that our clients want on any of our products, as well as full monogramming and laser-etching capabilities. 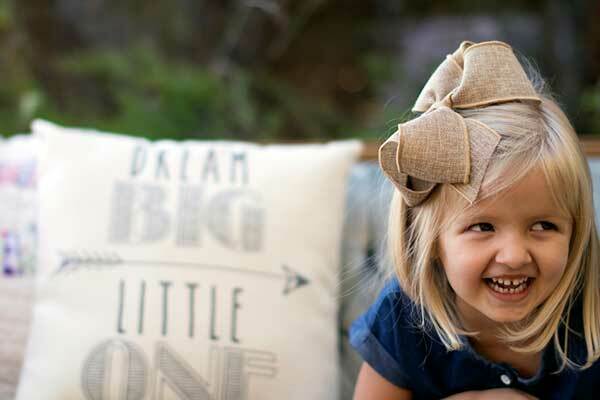 The Little Birdie Pillows are so much fun! 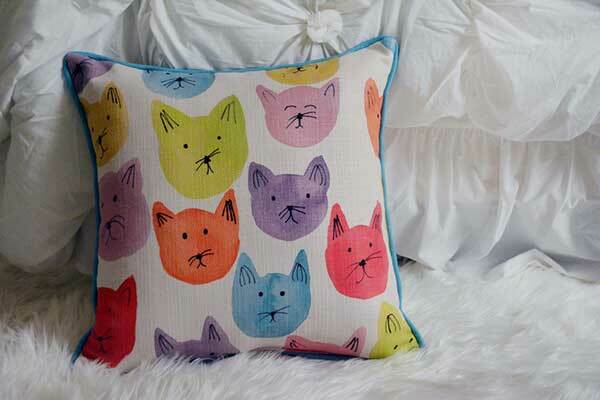 I would like to open an account and get these into my shop!